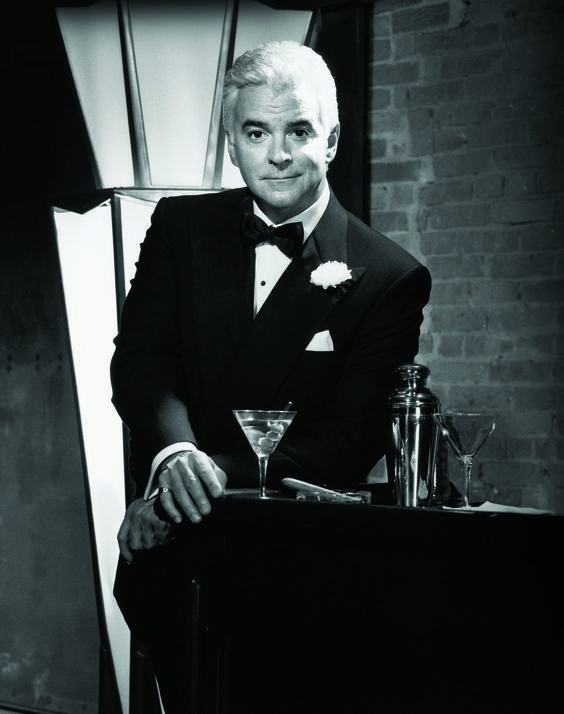 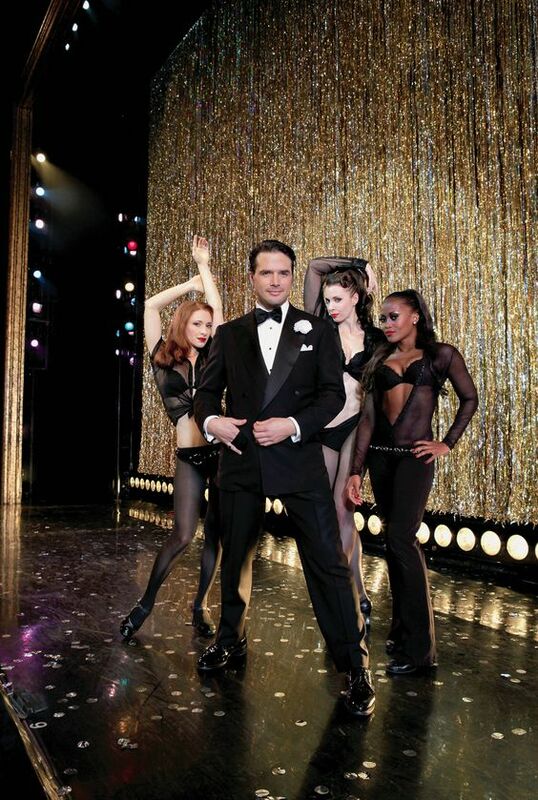 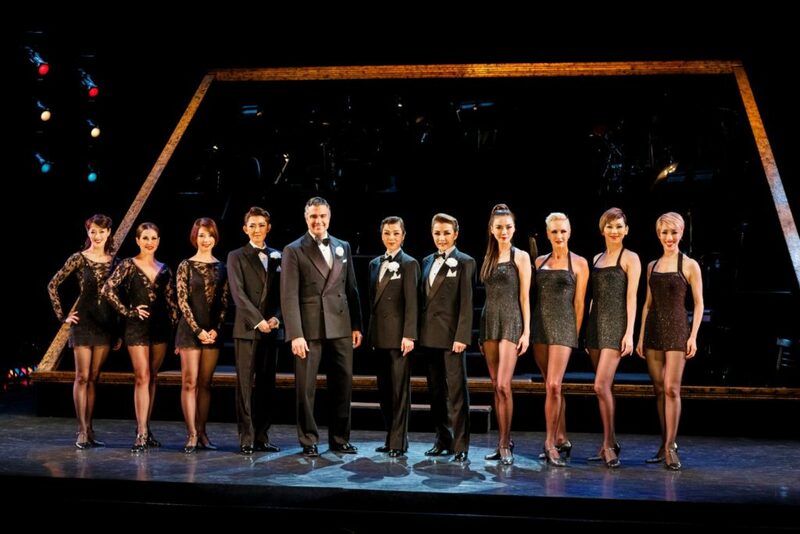 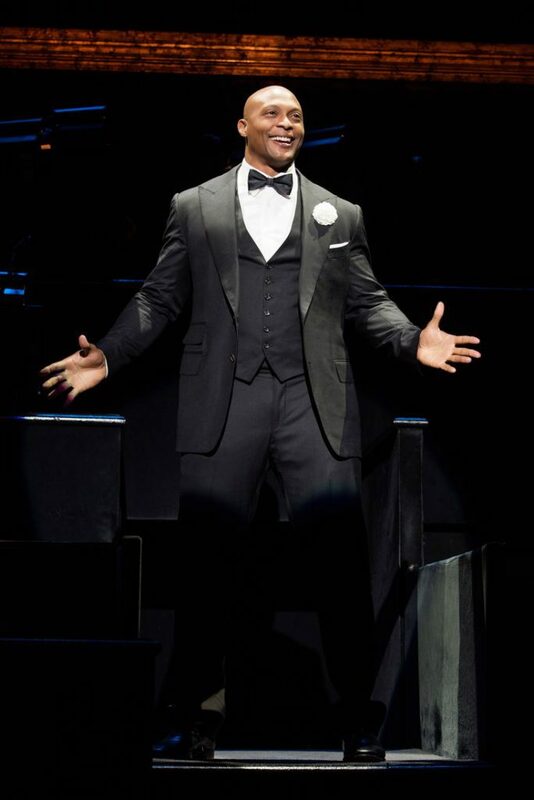 The CHICAGO revival starring Cuba Gooding Jr. as Billy Flynn reopens in the West End at the Phoenix Theatre. 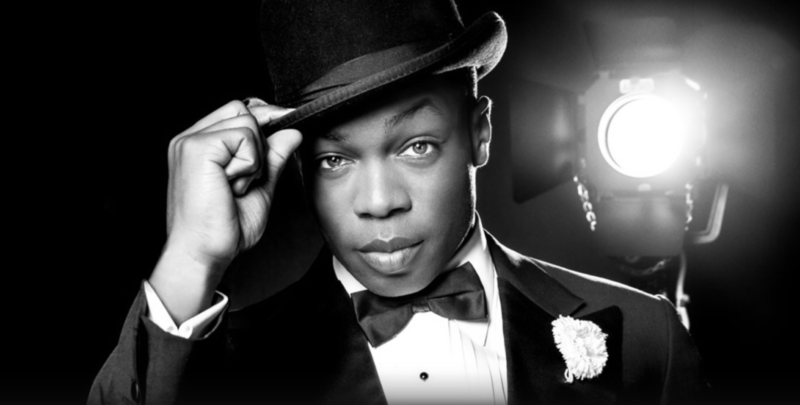 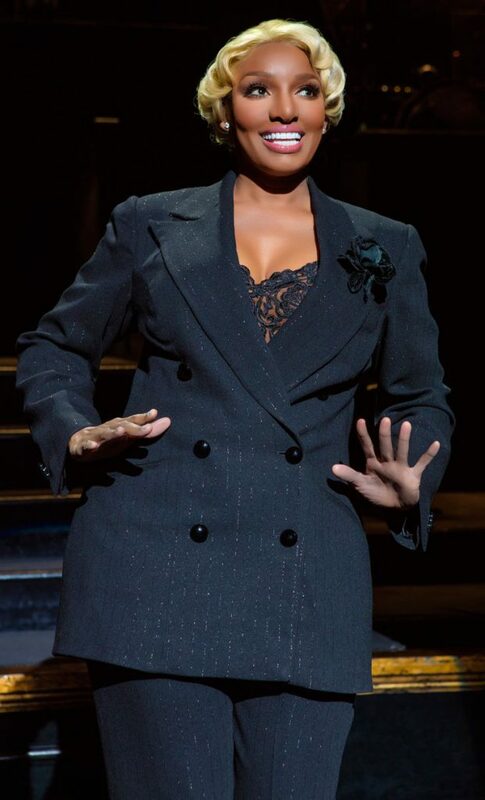 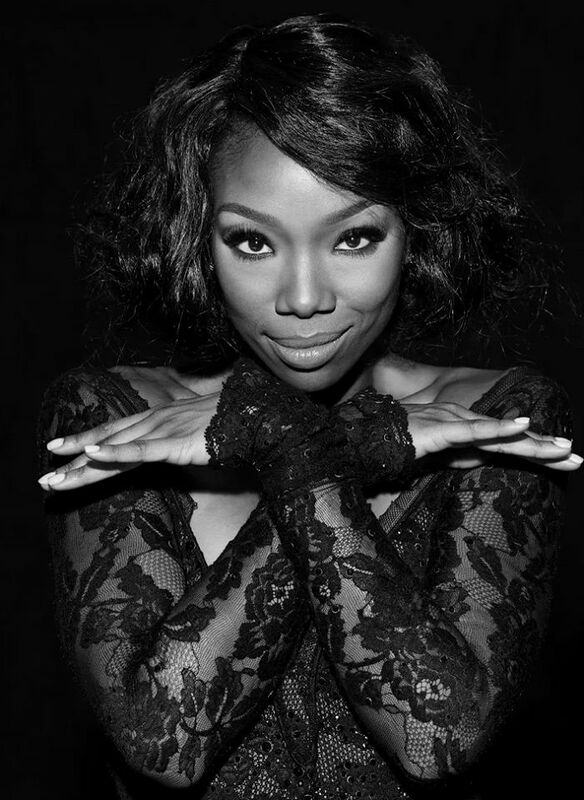 YouTube star and stage alum Todrick Hall returns to Broadway as Billy Flynn. Japan’s all-female Takarazuka CHICAGO plays the Lincoln Center Festival at the David H. Koch Theater. 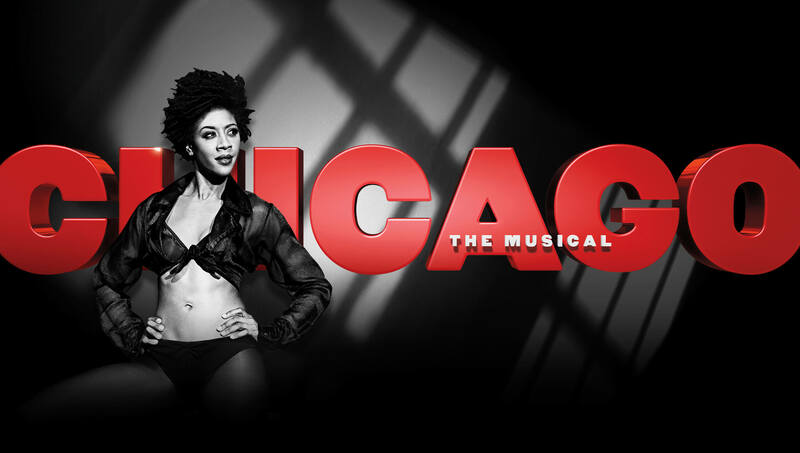 CHICAGO celebrates 19 years on Broadway! 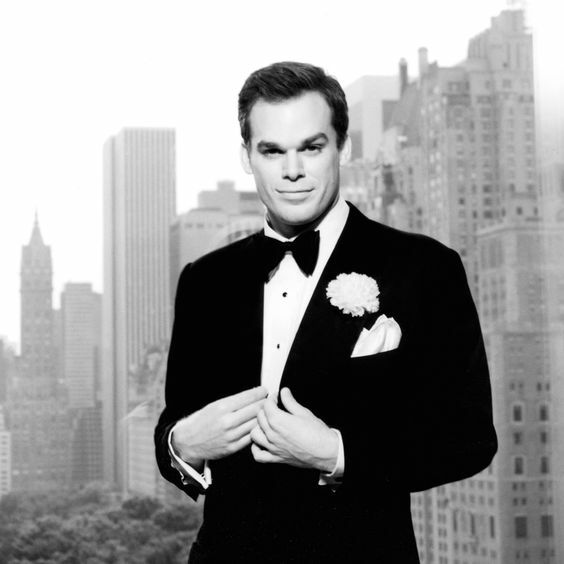 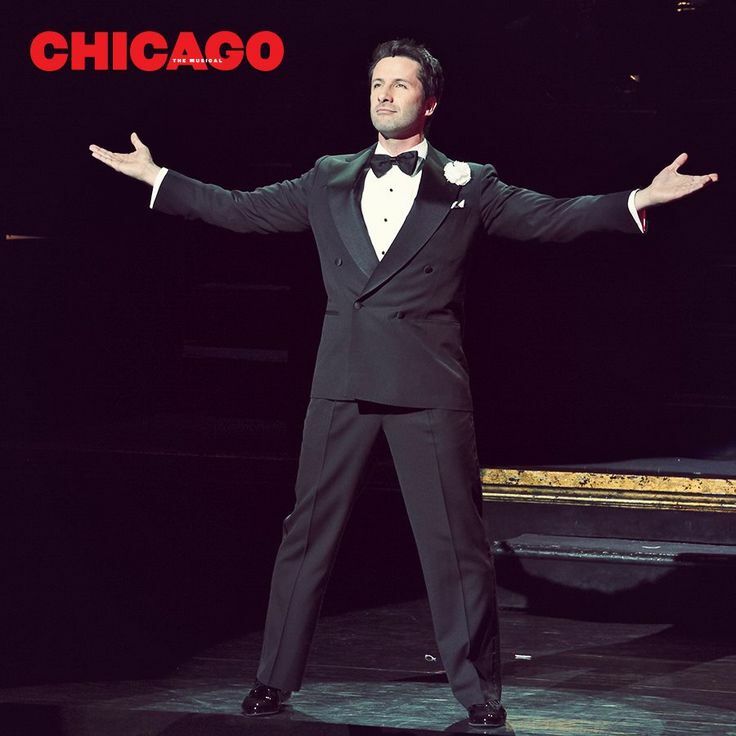 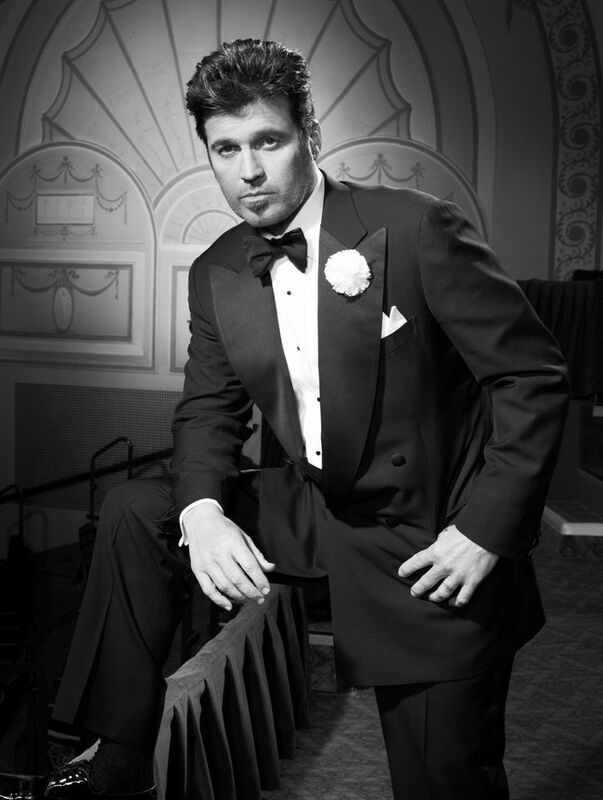 CHICAGO celebrates its 16th year on Broadway!